Our elk hunts take place during the 1st, 2nd, 3rd, and 4th rifle hunts. First elk season is a draw season, which up-to-date has been 100% draw. All our hunts are five full days of exciting hunting with another day added for arrival and another day for leaving. Not all of the hunts we offer are draw hunts, but elk tags are moderately easy to draw in Colorado. 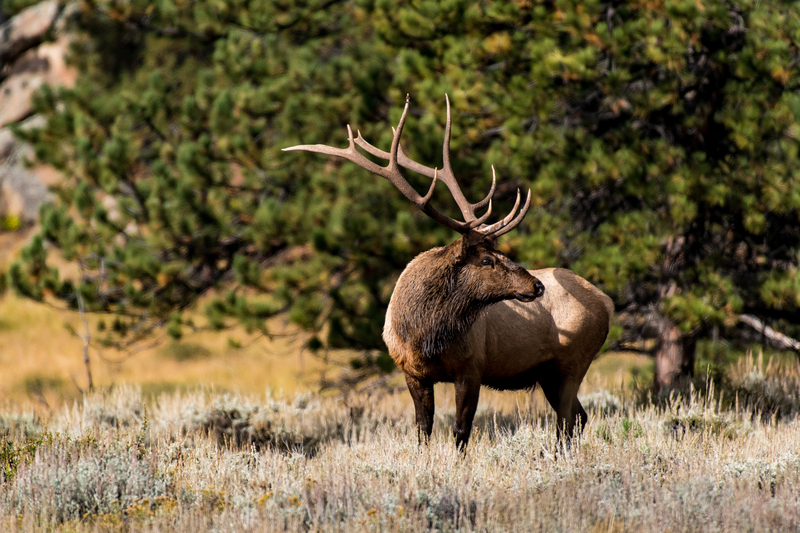 Second, third, and fourth bull elk tags are available over the counter. If you would like to apply for a draw hunt, you must submit your applications before April 1st of the current season. Contact us and our manager Darrell will gladly complete these applications for you. Our elk rifle hunts are full-service hunts which include guides, food, and lodging. In the first season, which is elk only, the bulls will still be bugling which helps us zero in on them. In the second season, we also hear some bugling as cows come into estrus again, setting off the bulls. When hunting these bulls, we spot and stalk, and occasionally drive in particular areas. 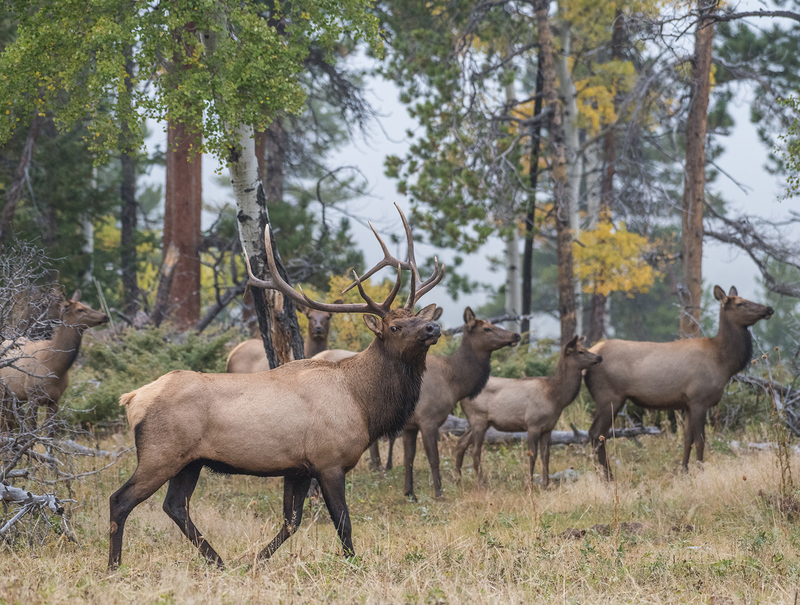 This is an exciting time of the year for elk hunting in Colorado. We hope you’ll join us! Call Darrell 970-209-0900 for information and dates. Soap Mesa Outfitters also offers guided Archery and Muzzle Elk Hunts.